Under Australian law, the offence committed by the accused entails a punishment of up to 20 years of imprisonment. 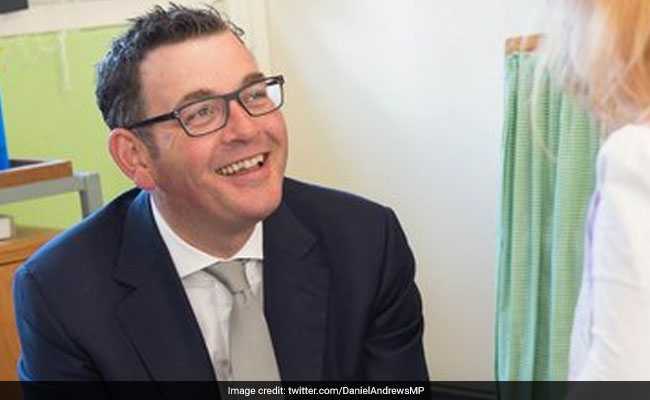 Melbourne: Premier of Australia's state of Victoria Daniel Andrews will seek the extradition of an Indian driver, who allegedly killed a student and injured another in a hit-and-run case in Melbourne about ten years ago, during his visit to India next week, his office has said. The then 19-year-old Puneet Puneet was in an inebriated state and speeding along Southbank in Melbourne when the crash happened on October 1, 2008. Nursing student Dean Hofstee, 19, was killed and the 20-year-old Clancy Coker was seriously injured in the accident. The victims were students from Queensland. Puneet was on bail and awaiting his sentence after pleading guilty to culpable driving when he fled to India in 2009 using a friend's passport. He was arrested on November 29, 2013 from Punjab after a four-year long manhunt. "This is not about forgiveness, this is about justice and peace for the families," the premier's office said in a statement. "Premier Daniel Andrews will be visiting India next week. He'll be conveying this directly to the Indian government - this individual must face justice and he must face justice in Australia," it said. Puneet who had gone to Australia to study hospitality, has been fighting extradition. He says he would face extreme racism and violence if he is transferred to an Australian prison. The next hearing is scheduled for February 2. Under Australian law, the offence committed by the accused entails a punishment of up to 20 years of imprisonment.